Finding new life in an established church can be a challenge. There are a lot of stereotypes about older (older both in age of the congregation AND age of the church itself) churches that are, unfortunately, true. And a lot of pastors struggle with “revitalization”, myself included. Fair Warning: This is not a comprehensive list. 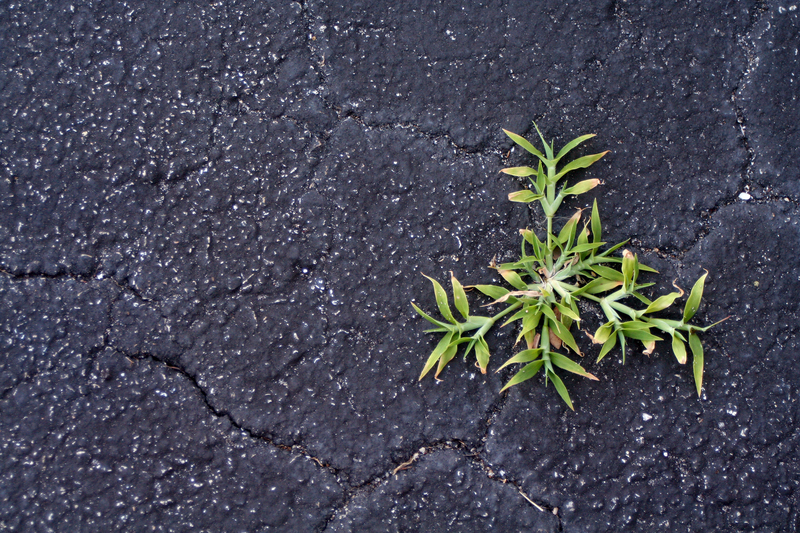 Resiliency – Established churches, though hesitant to change, are much more resilient than church plants. This means that they’re better able to weather the storms of life that occur in churches. That also means that the church can survive the mistakes a younger pastor (read: the author) make along the way, providing a net of sorts. Wisdom – Established churches get a rap for being stuck in their ways, remembering “the good old days” and “how we do things around here.” Now, those can definitely be problems that prevent the church from living into it’s mission. But these established churches have seen a lot of pastors try a lot of things. They’ve seen things work, and things crash and burn. Established churches have a great benefit to pastors of all ages, but particularly newer (note: not necessarily younger) pastors. Now, I am not naive about the challenges in revitalization in established churches. There are good struggles and bad struggles. Sometimes the church goes beyond ‘resilient’ into ‘stubborn’. Sometimes ‘wisdom’ becomes ‘arrogant condescension’. And after enough of those moments, your church can really start to look like that black top I mentioned earlier. But here’s the thing: not every church can be at 4,000 people. Not all pastors have that capacity, and not all Christians want to worship in those churches. Not every church can be recently started. There is a need for established churches, and it’s our role as pastors to honor that: both by growing ourselves, and by growing those churches. It will mean changing things. For both pastor and congregations. And that growth is a beautiful thing.